Chaparral Boats gave more than 150 dealers a preview look at the new Vortex jetboat line at the company&apos;s recent advanced sales seminars in Valdosta, Ga. 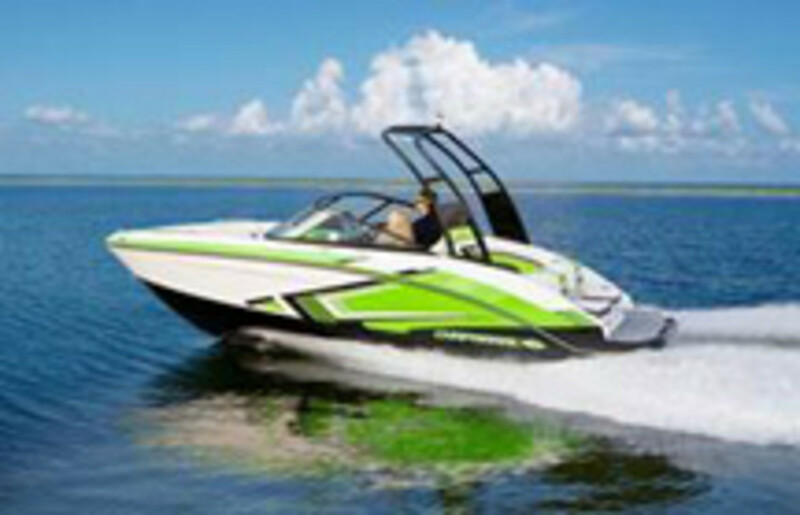 Dealers were excited to experience their first test drives of the 203 Vortex, Chaparral said. Scheduled to debut at 15 boat shows in early 2014, the just-christened 203 Vortex is the first entry in a three-boat series that also will include the 223 Vortex and 243 Vortex. Featuring graphics, flexible seating and the Rotax jet drive propulsion, Chaparral said the 203 Vortex is geared to first-time and experienced boaters alike.